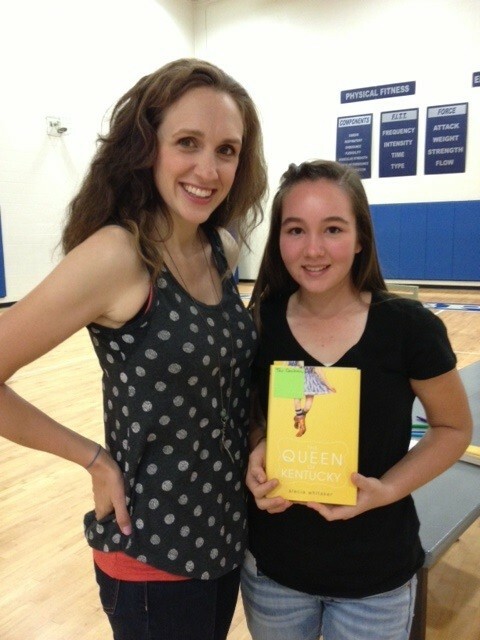 Queen of Kentucky author and Cynthiana native Alecia Whitaker ignited genuine excitement about reading among our 8th graders on Monday while also emphasizing the importance of writing and of persevering beyond failures and setbacks. 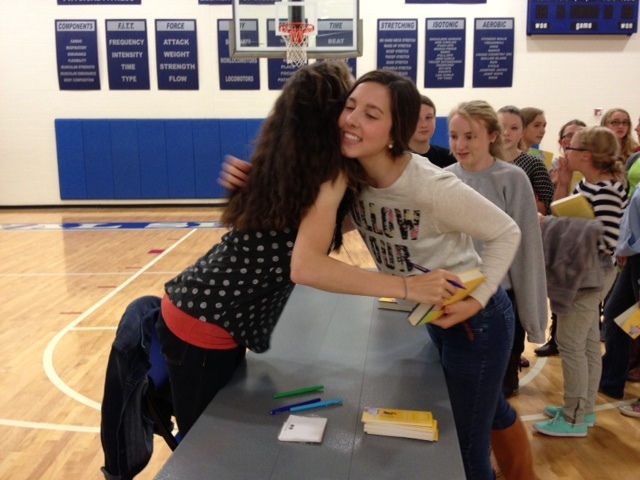 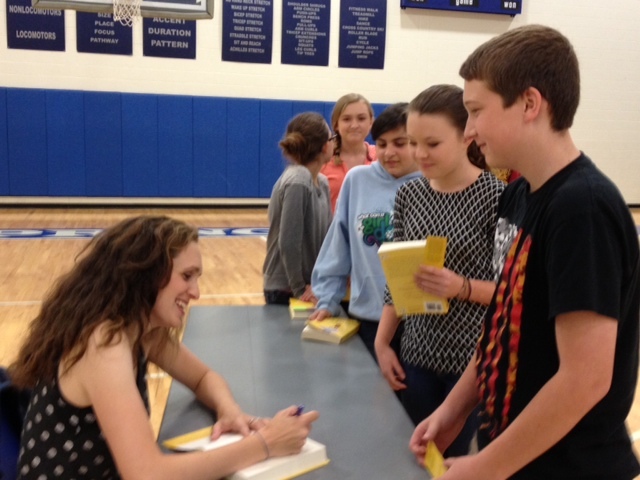 Whitaker read from her first young adult novel, “her proudest artistic accomplishment”, and concluded with a book-signing event. 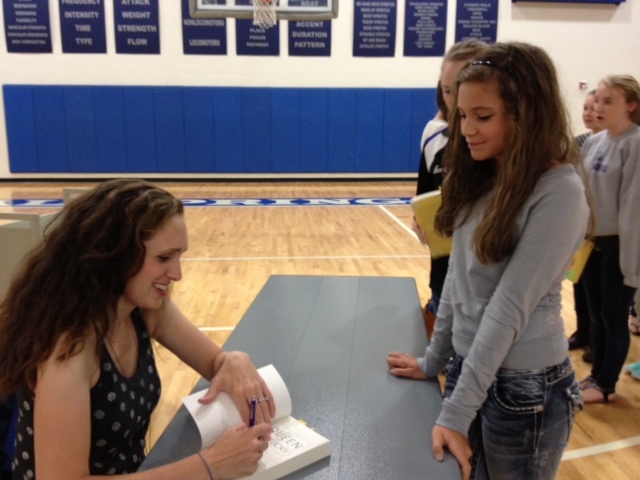 Our author visit with Alecia Whitaker was a memorable day for us. 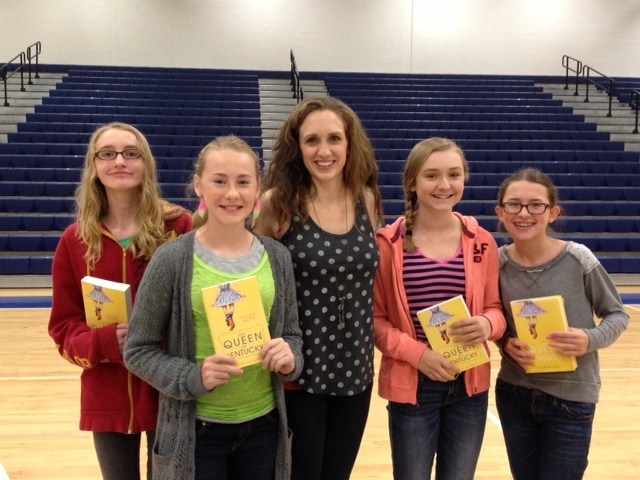 We are certainly eager for the July release of Alecia’s upcoming novel Wildflower.